TIPS training sessions vary in length from two to five hours. Seven customized versions of the program address concerns specific to the environment. TIPS sessions are offered through the classroom with a certified TIPS Trainer or through eTIPS®, an online training program. Training conducted by a trainer is implemented through video and printed materials to facilitate discussion of the course content. Course material is presented in three sections: Information, Skills Training and Practice/Rehearsal. Training conducted through eTIPS is delivered through a computer and served over the web. eTIPS Training is self-paced and can be accessed at any time. As the final step of a TIPS session, participants complete a multiple-choice exam. Participants who pass the exam receive a certification card, valid for three years in most areas. Exams, grades and other relevant information are maintained online for review. Legal Protection – In third-party liquor liability lawsuits, TIPS provides a “reasonable efforts defense.” Read more about Understanding Liability. Regulatory Compliance – TIPS training satisfies the requirements in most states that regulate server training. View the regulations in your state. Insurance Discounts – Many insurance companies provide discounts to establishments whose employees are TIPS-certified. View TIPS Verified Insurance Agencies. Enhanced Community Standing – TIPS leads the way in framing the debate about responsible alcohol service and clarifying the distinction between drinking and drunkenness. Staff Professionalism – TIPS training enhances the skills of your employees who in turn offer improved service to your customers. 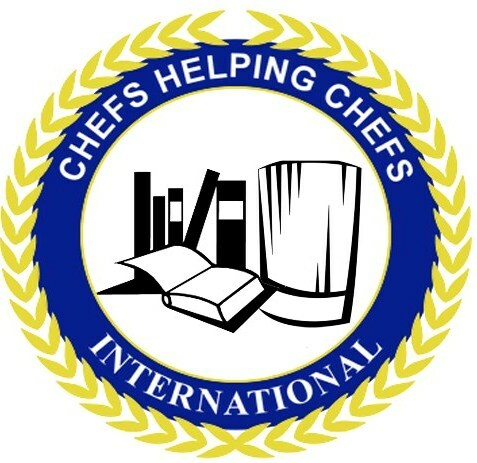 Chefs Helping Chefs is now offering TiPS Alcohol Compliance Certification. Go to http://getti.ps/2g7fWxdand register.